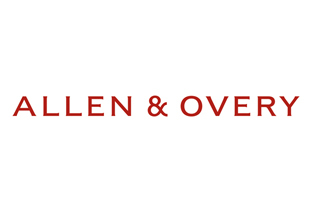 I am a trainee solicitor at Allen & Overy LLP, currently sat in the Derivatives and Structured Finance team. 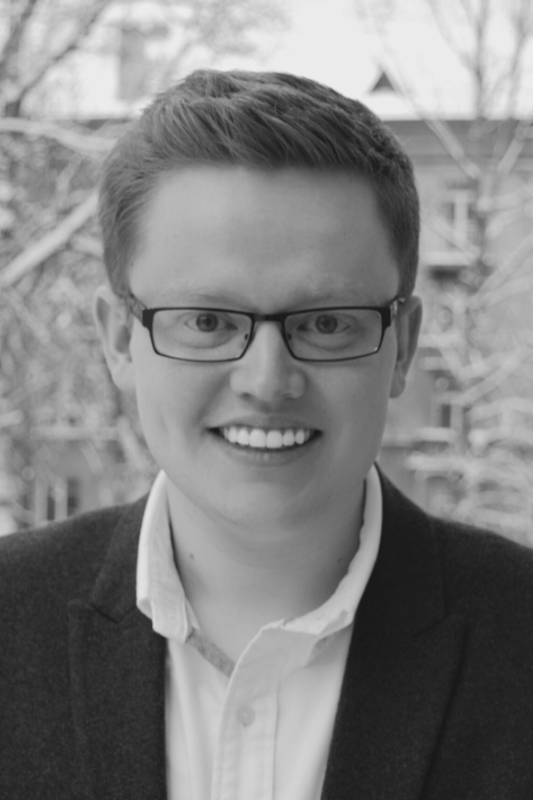 I graduated from Queen’s University Belfast with a Bachelors in Law in 2012, and from the Institute for Law and Finance, Goethe-Universität Frankfurt, Germany with an LL.M. in 2013. Having grown up in a Northern Irish village with a population of almost 400, I know all too well how intimidating and remote a legal career in the City or elsewhere can appear. This remoteness is even further heightened when one attends a state school and has no connections in the legal field whatsoever. I therefore completely understand the importance of gaining advice from those who’ve experienced the process first hand. My key words of advice are to never feel that a legal career is out of your grasp for any reason, to never try to hide any aspect of yourself or experiences at any point during the application process, and to above all, actually apply (don’t simply stare at your computer screen hesitating to press the send button). Diversity in the workplace is recognised by many law firms as being crucial, so act pragmatically and diligently toward making your aspirations a reality. Please do not hesitate to get in touch with me.